If money is what’s standing in the way of getting the pictures of famed portrait photographer Annie Leibovitz on the walls of the Art Gallery of Nova Scotia, it won’t be coming from the provincial government. 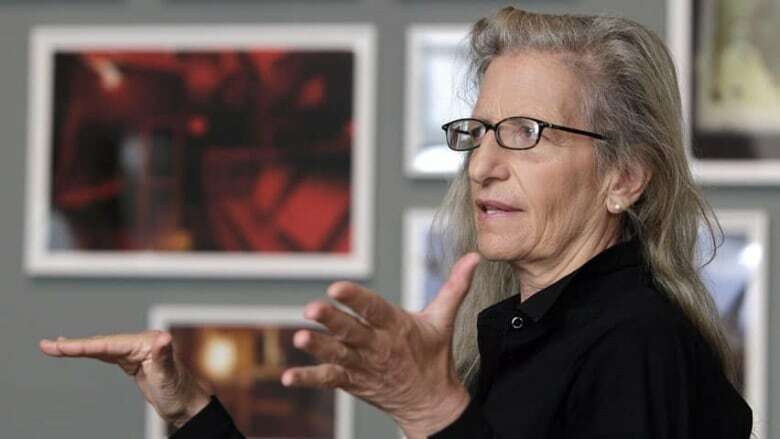 If money is what's standing in the way of getting the pictures of famed portrait photographer Annie Leibovitz on the walls of the Art Gallery of Nova Scotia, it won't be coming from the provincial government. "As a government, no, we're not prepared to negotiate a monetary settlement to get it exhibited," Leo Glavine, minister of communities, culture and heritage, told reporters Thursday at Province House. More than 2,000 of the noted American artist's images were donated to the gallery in 2013, but few have made it onto the walls of the AGNS since then. For years, gallery officials were evasive when asked questions about why the work wasn't on display. That changed last year, however, when CBC News revealed the artwork was tangled up in a bureaucratic quagmire involving the family that donated the work, the Canadian Cultural Property Export Review Board, the gallery and Leibovitz herself. The Mintz family of Toronto purchased the collection for $4.75 million but it had hoped for a $20-million valuation from the cultural review board, which would have meant a major tax credit. When the board refused multiple times to certify the majority of the work as "cultural property" of national significance to Canada, things hit a snag. 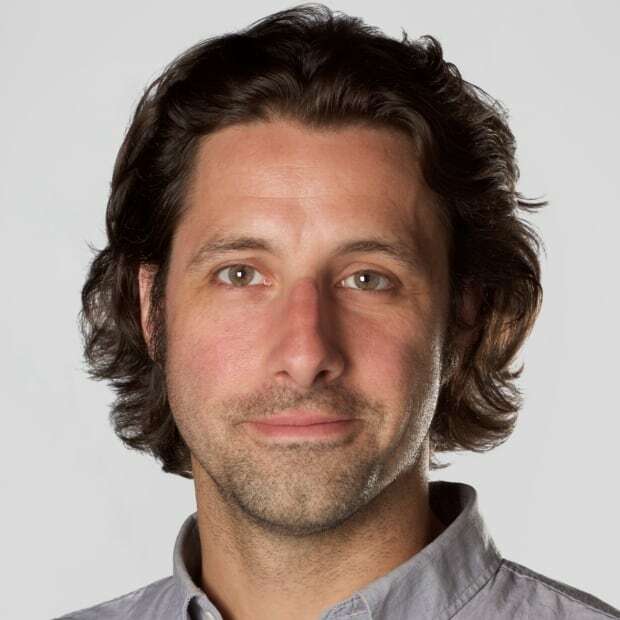 Further complicating matters is the fact that Leibovitz only received half the payment from the Mintz family — the other half was contingent on a favourable ruling from the board. While the gallery owns the photographs, it has previously suggested Leibovitz retains copyright and can dictate if and when they are exhibited. In May, Glavine suggested having the government foot the rest of the bill "would not be out of the question if that became the bottom line to get Annie available," because of the draw the work would create for the provincial gallery as well as the export potential for travelling shows, something that can create major revenue streams for galleries. While he acknowledged the money situation "remains certainly one of the difficult barriers in negotiations," the minister backed away Thursday from his comments in the spring. "At this stage that has certainly not become part of the negotiations," he told reporters. Glavine said the government has charged the gallery's CEO, Nancy Noble, with finding a resolution to the situation. Glavine said Noble has full responsibility to negotiate with Leibovitz and her team. That work started a year ago, after the gallery was turned down for the fourth and final time in its attempt to get the work certified as culturally meritorious to Canada. The only possibility now of getting the photographs on display is direct negotiations with the Leibovitz team, said Glavine. Despite the length of the talks between the two sides and "nothing to report" in terms of a timeline, the minister said he remains optimistic an agreement can be reached. 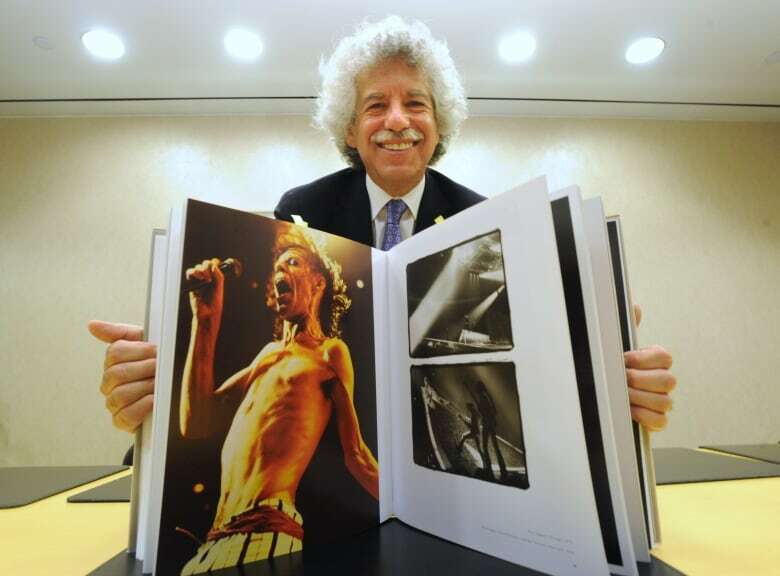 "I feel that there is a real desire by the art gallery and by Leibovitz's people as well to have her works on display." If money is to be paid, Glavine said it's the Mintz family that should cover the bill. "The deal was made with the Mintz family and not so much with the Government of Nova Scotia." What involvement the Mintz family has in the process will be left to Noble, said Glavine. The gallery didn't immediately respond to a request for comment Thursday. Premier Stephen McNeil has made no secret of his desire to see the construction of a new provincial art gallery and having the Leibovitz pictures to both display and send on the road would likely help in that effort, but Glavine said getting a new gallery is not contingent on being able to show the photographer's work.